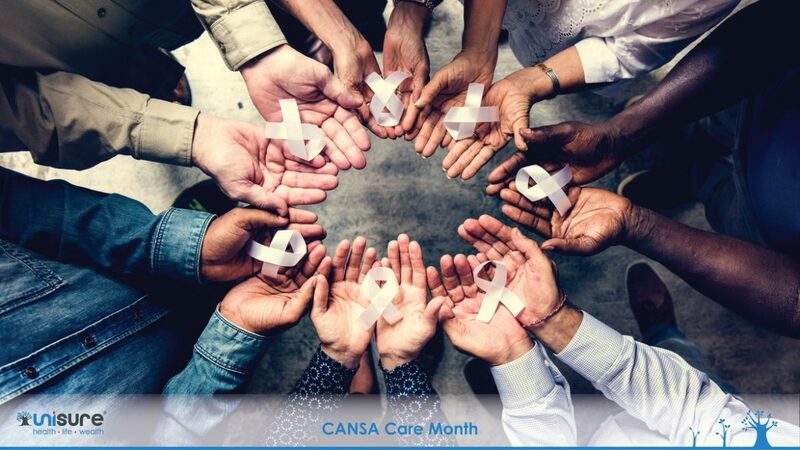 In August, the Cancer Association of South Africa (CANSA) highlights its service offering to cancer patients, caregivers, and loved ones, in particular regarding coping with a diagnosis as well as managing side effects of cancer treatment, whether physical or psychological. An important aspect of this includes providing patients with dietary guidelines and advice before, during and after treatment, said the organization in a statement this week. CANSA gives some top tips for dealing with common side effects related to nutrition, as well as nutritious, affordable recipes for patients undergoing treatment. Further dietary tips about coping with constipation, nausea, diarrhoea and loss of appetite are available, however, it is advised that Survivors speak to a healthcare professional for individualized advice. Cancer treatment kills off cancer cells, but unfortunately, healthy cells may be damaged in the process resulting in various side effects, that may differ from one person to another. Side effects of treatment (such as a sore mouth or throat, dry mouth, dental or gum deterioration, change in taste or smell of food, nausea, vomiting, diarrhea or constipation) can lead to avoidance of meals or difficulty in taking in enough food and fluids. This, in turn, may lead to malnutrition and negatively affect the patient’s health further. Patients, caregivers and loved ones in need of support and guidance can find the services provided by their local CANSA Care Centre on the CANSA website, www.cansa.org.za, or contact the nearest CANSA Care Centre, or call CANSA toll-free on 0800 22 66 22 or email.